Just like every year, this year's late autumn and early winter has evoked in 7-9th grade students a wish to work creatively and create educational outdoor games for the 1st round of “LVM Forest Game”. The responsible work of judges has been done and first five teams have been nominated, they will meet on May 24 in the finals at the LVM Nature Park in Tērvete, and also, those 15 teams have been named, who have a month long period of waiting, because their videos of games are put up for voting on social networks. 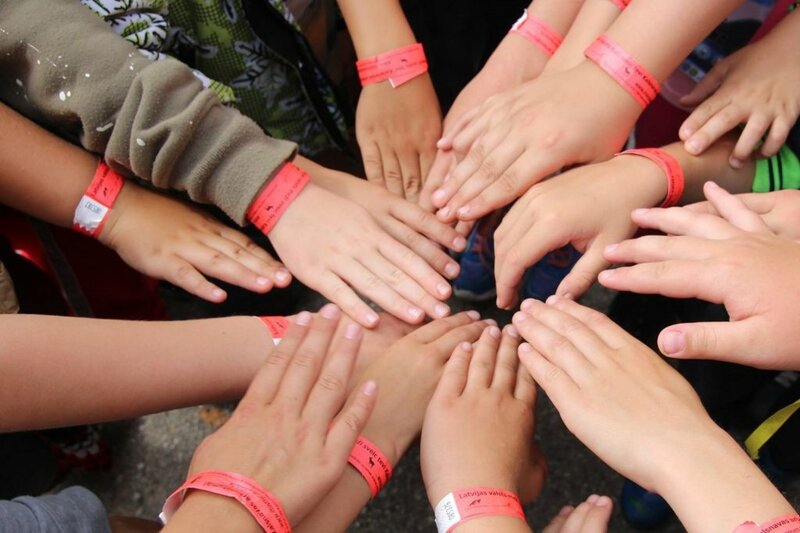 Five teams that will receive the most “Likes” in the JSC “Latvijas valsts meži” (LVM) school programme's Facebook page “Learning about Forests”, and also in the mammadaba Youtube channel will join the final competition in May. The work that were sent in for the contest “LVM Forest Game” were evaluated by competent judges – representatives of the National Centre for Education, the Ministry of Agriculture of the Republic of Latvia, JSC “Latvijas valsts meži”, the Latvian State Forest Research Institute “Silava”, association “Zaļās mājas” and JSC “Latvijas Finieris”. 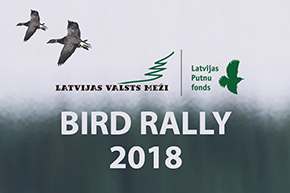 Collaboration partners of the contest – JSC “Latvijas Finieris”, trail run “Stirnu buks”, Latvian Orienteering Federation, association “Zaļās mājas”, Forest Department of Ministry of Agriculture, National Centre for Education and Latvian State Forest Research Institute “Silava”.